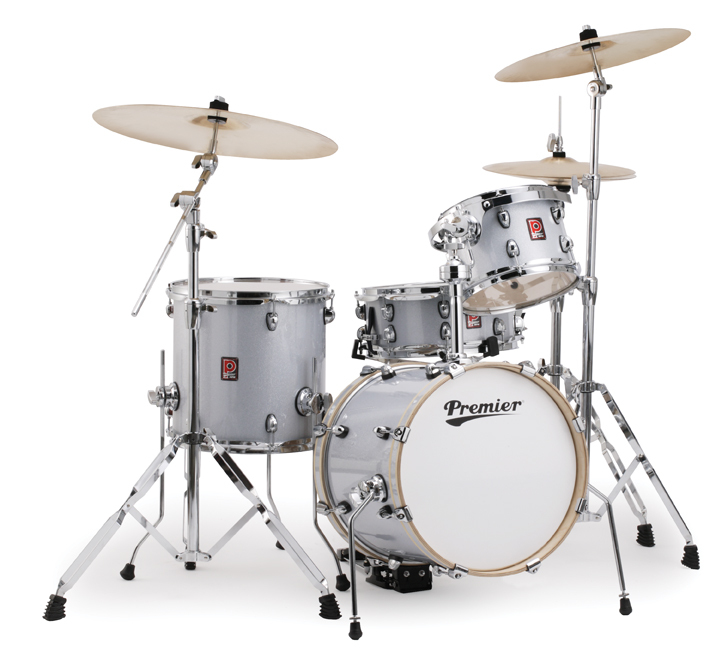 A smorgasbord of videos from YouTube, featuring compact and portable drum kits. We have endeavoured to select these videos carefully, prioritizing audio quality first and foremost. The focus on audio is to provide decent samples of what these kits sound like. In a straight forward manner we have labelled the clips either “Promo” -Meaning a promotional video produced by the manufacturer, “Review” – A review, “Gig” – A live performance, Track – An actual song and “Demo” – As it implies, a demo. Hopefully these video sound samples can aid you in selecting your next compact portable drum kit. All videos on this page are courtesy of YouTube.